Every time you encounter a film, drama or novel starring the ancient Nordic crowd, you’ll find mead. The frothy golden elixir, often mistaken for beer, is what fills the hulking metal jugs Vikings smash during banquets in rowdy halls, so if you ever fantasised going the way of Thor during dinnertime, now is your chance. Mead is finally making a comeback, and its resurgence is trickling into Singapore. It is purportedly the oldest alcoholic beverage around, with evidence dating the brew back to 7,000 B.C. Its components are simple — honey fermented with yeast and water. Fruits, hops or spices can be added to enhance the flavours, but the primary notes one gets from mead is gleaned from the variety of honey and yeast used, as well as the ageing process. There’s a staggering amount of different mead varieties specific to countries that span Africa to Poland and many other nations in between, each bearing a different name, ingredient profile and ABV. 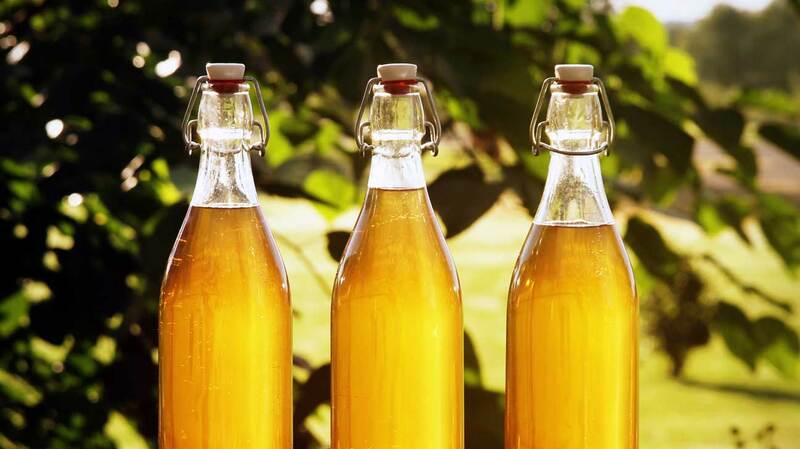 Still, mead remains the umbrella term for the honeyed beverage that is dangerously easy to enjoy, whether you’re typically a fan of beers and ciders or otherwise. Meaderies or different brands of mead may not be as ubiquitous in Singapore as craft breweries and beers, but there is a select handful rearing their heads across bars islandwide. Get to know them below, and recognise their names so you can show your support the next time you spot them on a menu or even be spurred to bring some home. Just park your aspirations to be like Thor and toast around the table with minimal force when you get your hands on a bottle. They’re delicate. Singapore’s pioneering meadery goes by the adorable name of Rachelle the Rabbit. Run by ex-chemical engineer Simon Zhao, its all-natural and organic mead has been around since 2016 and currently has five different variations. Their mission is to make mead with a modern twist, and that goal has resulted in flavours like rose-infused mead, mead spiced with cinnamon and nutmeg, as well as more traditional options with maple syrup. Sold in 500ml format bottles, Rachelle the Rabbit’s expressions make for great gifts or a refreshing alternative to wine come your next dinner party. 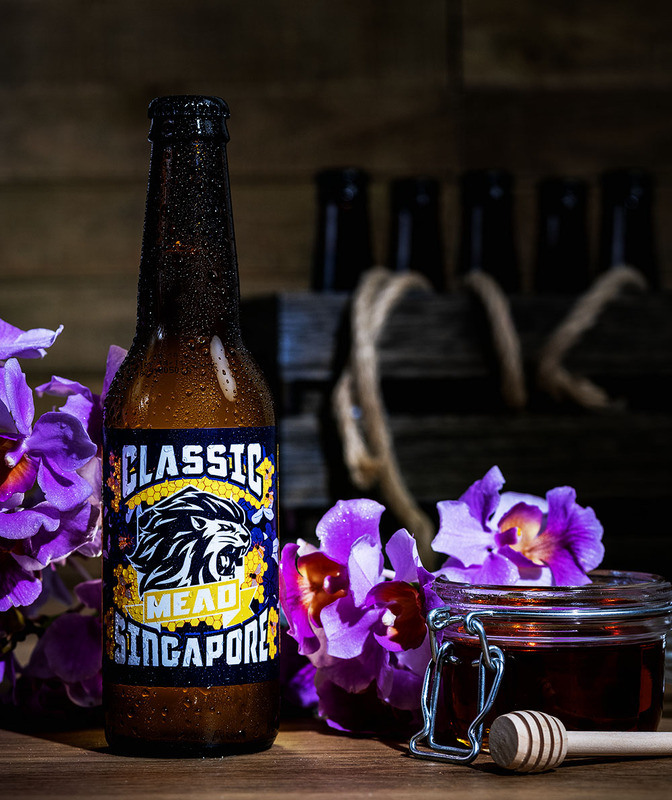 Lion City Meadery is Singapore’s sophomore meadery, having been around only since late 2018. The Melbourne-based, Singapore-owned meadery is run by two locals who kickstarted mead production after being active home brewers for years. The three expressions available are Classic Singapore, Hibiscus and Blueberry as well as Spiced Singapore. All of these are based on a custom eucalyptus honey blend designed just for this meadery, so you can trust that the flavours you find with these are unlike any other mead elsewhere. Lion City Meadery also leans towards beer-style mead, so these are slightly less sweet but still session-worthy bottles that you can keep on downing. They do not sell directly to consumers though, so you can only find their wares at selected bars islandwide. 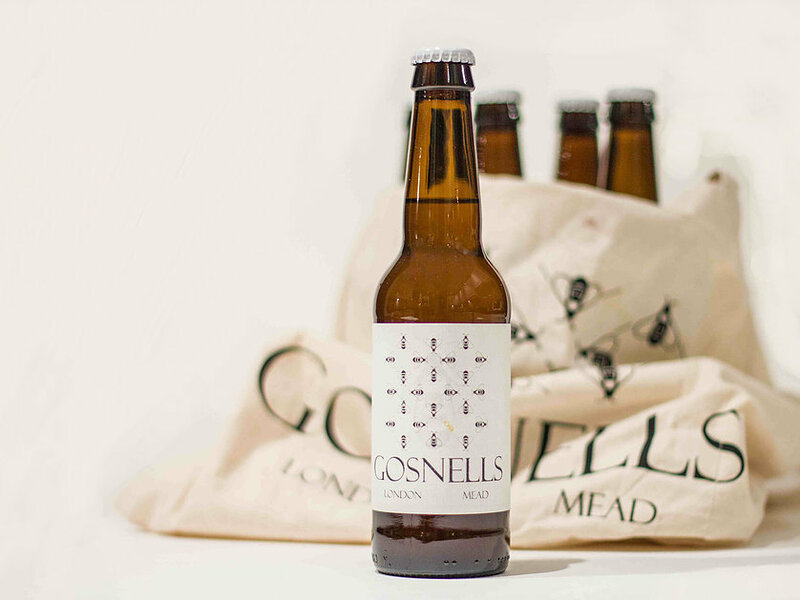 Gosnells London Mead is not Singaporean, obviously, but they’re one of the earliest meads available locally. Their take on mead is very light, refreshing and citrusy — the kind of borderline fizzy drink you just want to keep chugging like there’s no tomorrow, especially on a warm afternoon here. They have a signature expression but have since branched out into vintage, hopped and other flavoured meads that sell on a limited basis. 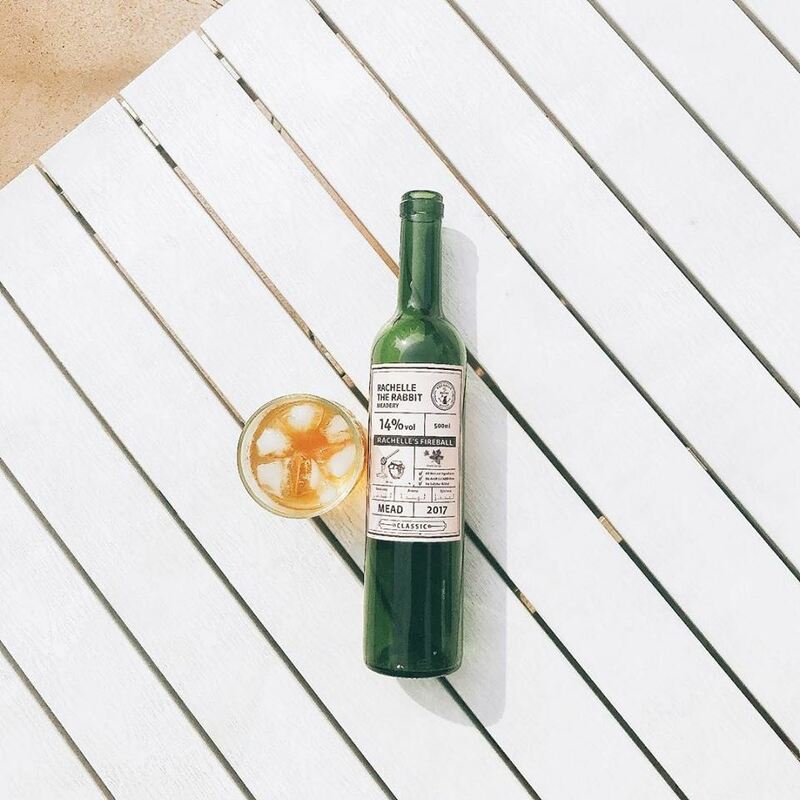 You’ll find their namesake mead easy enough at most craft beer bars and select supermarkets around the island, but for anything beyond that, you’ll have to try your luck ordering on their website.